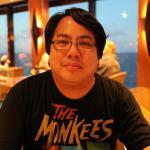 MPAA Rating: PG-13 for intense sequences of violence and action, and brief strong language. Running time: 123 minutes. Released by Universal Pictures. 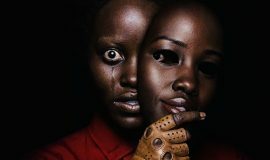 There are two popular cinematic Jasons, both coming to the public eye in 1980 and starring in franchises which have taken them well into the 21st century. One’s an unstoppable killer who haunts a summer camp, while the other is a seemingly-unstoppable former government assassin, both being ruthless and single-minded in their purposes. The first, of course, is Jason Voorhees of Friday the 13th lore, brought to life on film by nine actors; the other is Jason Bourne, a creation of author Robert Ludlum, brought to life on film by two actors. 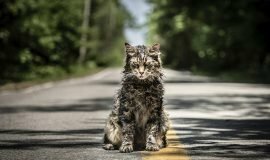 Both franchises have had pretenders to the throne (the non-Jason Voorhees in Friday the 13th: A New Beginning – a movie which, at the time of this writing, is 31 years old, get over it – and Jeremy Renner’s Aaron Cross in The Bourne Legacy) and an excellent third film, with their fifth films looking to revitalize their respective brands. The latest incarnation of Jason Bourne, a character so well-inhabited by Matt Damon, has returned in the fifth film of Universal Picture’s Bourne franchise, titled simply Jason Bourne. 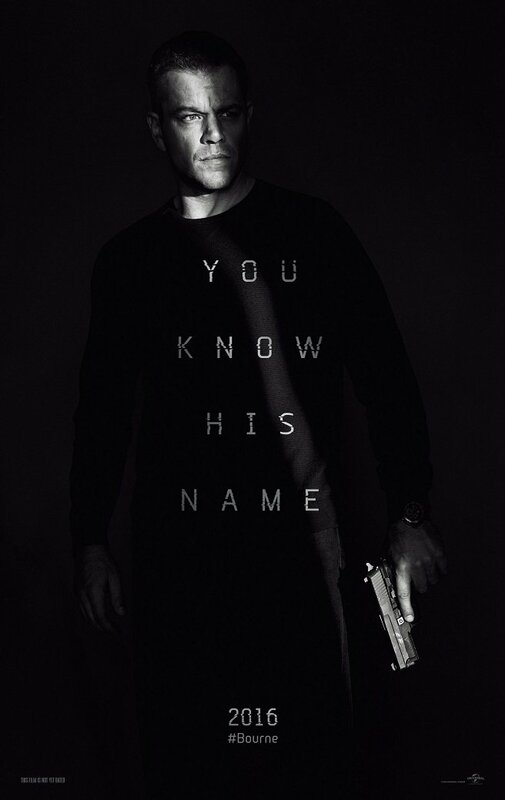 Or should I call it JasonBourne, as the film’s advertising and title card claim it to be? Regardless, we’re here because of the odd taste left in our mouths after the last Bourne-themed outing didn’t do so well critically (although it doubled its money at the box office). Damon was on record as not wanting to do another Bourne movie, as he believed the story had been told, but with all evidence to the contrary… here we are. Let’s get down to what this is all about: cash. This installment feels most like a money-grab instead of a film which needs to tell a story. Fans who think the Identity-Supremacy-Ultimatum trilogy began and ended Jason Bourne’s cinematic arc perfectly well can stop right here and go no further. What Jason Bourne seeks to do is to tie together themes of family and Bourne’s ever-growing isolation, with an aim to substitute the Central Intelligence Agency in place of his biological family. Director/co-writer Paul Greengrass and co-writer Christopher Rouse try to make Bourne relevant and necessary again through roiling action, political backbiting, and even a conspiracy to defraud the American people, but it feels forced and desperate instead of being natural and free-flowing. 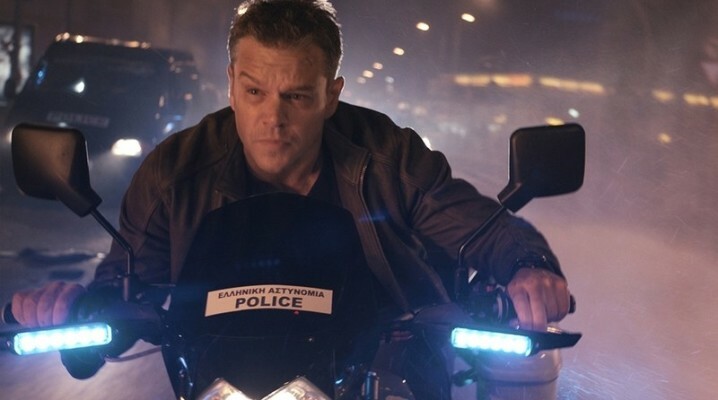 Of course, nothing can be free-flowing when it comes to Jason Bourne, who’s brought back from the netherworld in which he’s sunk himself after the events of The Bourne Ultimatum. 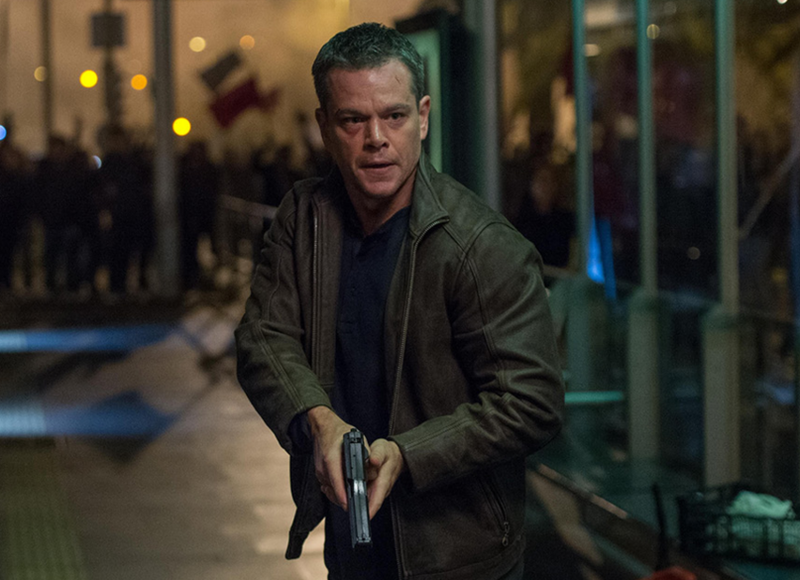 Presumed dead and wandering various foreign countries making money as a street brawler, Bourne’s dead-eyed and isolated, living in a room with few personal effects to speak of and without any allegiances or ties, and forcibly so. Much like Jason Voorhees, it only takes an act of stupidity to resurrect Bourne from the land of the presumed-dead and get him going again, doesn’t it? In another part of the world, former CIA agent and Ultimatum accomplice Nicky Parsons (Julia Stiles) is hacking into the Central Intelligence Agency black ops files with the intent of publishing them on the internet. This is an interestingly strange, out-of-character turn of events, considering some of Bourne’s last words to Nicky: “They’re going to come for you again. You have to run.” Why would Nicky, a computer whiz who knows what the CIA does and how fast they can do it, attempt to hack the CIA? We’re given some random hacker leader to be the reason for Nicky’s hack, but it’s nowhere near developed enough to matter. 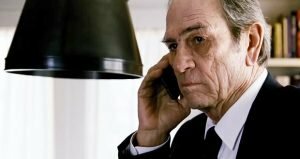 Having traced Nicky’s hack, CIA Director Robert Dewey (Tommy Lee Jones) and Cyber Ops Director Heather Lee (Alicia Vikander) go on the hunt to stop the files from being published only to run into Bourne, who had no part in what Nicky was doing in the first place. Dewey is the old-school, men’s-club-only tyrant of a leader, not believing in Lee’s abilities to the point of subversion. However, Lee’s smarts and acumen are almost too much of a match for Dewey and anyone else who gets in her way, including Nicky Parsons. Thanks to Lee and a CIA assassin credited as “Asset” (Vincent Cassel), Bourne nearly falls back into the CIA’s clutches and gunsights more times than before. That he’s no longer in control of the game is something Bourne has to deal with right from the start. Likewise, Greengrass seems to have lost control of the story and the characters which have been building since 2002. Of course, we wouldn’t expect Bourne to be sipping margaritas on the beach somewhere after Ultimatum, and his solitary existence is put to good use. Everyone’s seen the trailer shot of him knocking a fighter out with one punch (that shot is replaced with an alternate take), but what the film shows is he’s become more brutal in the interim. However, that’s not where Greengrass has lost control. It shows, rather, in the freewheeling heel turns everyone else seems to take. One minute, Heather Lee is viewed as a strong technical opponent of Bourne’s and Dewey’s; the next, she’s completely lost any handle on an operation she’s quarterbacking and quaking with fear. Likewise, Dewey’s slippery-eel persona never betrays what his endgame is or even if he has one. He’s fluid, without any sense of moral grounding. There’s no rhyme or reason to him, and while it can be excused by saying he’s someone who can roll with any punch thrown at him, it doesn’t excuse a lack of personal duty other than to keep his post as director. The two stalwart characters with purpose and flow – Bourne and the Asset – remain the only true characters in Jason Bourne, and you know they’re going to meet at some point in the film, where fists will be bloodied and bones will crack. Bourne’s game of deftly avoiding his pursuers falls flat here, as does a subplot trying to hook the CIA’s clandestine operations into a new computer operating system run by software developer Aaron Kalloor (Riz Ahmed). But it’s a Bourne movie, and no Bourne movie can be totally bad. 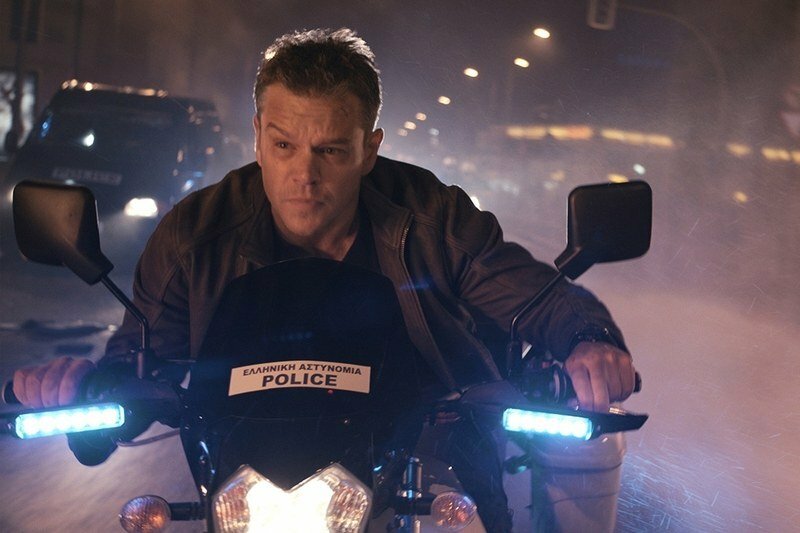 It follows the typical Bourne formula – a major death, a thrilling and destructive car chase, a brutal hand-to-hand fight, and an oddly-effected remembrance of personal history. High marks are given for its action sequences (who wouldn’t delight in a Las Vegas-based Bourne car chase?!) and its change from Bourne being the hunter to being the hunted, something which hasn’t happened since the first film. Yet the flimsy plot and structure can barely keep this from being devoid of personality in the way The Bourne Legacy was.